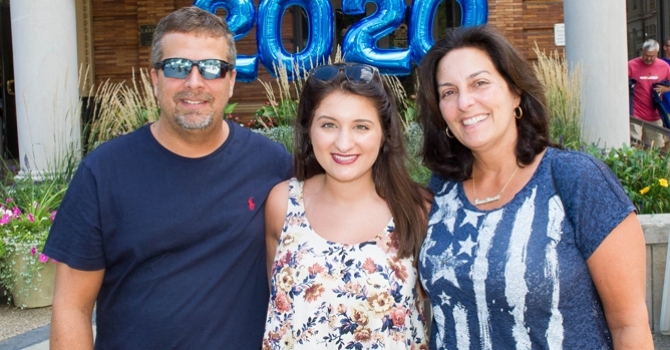 Connect with the Class of 2023 and learn the fundamentals of beginning your first year at Pitt! Welcome to the Pitt Family! 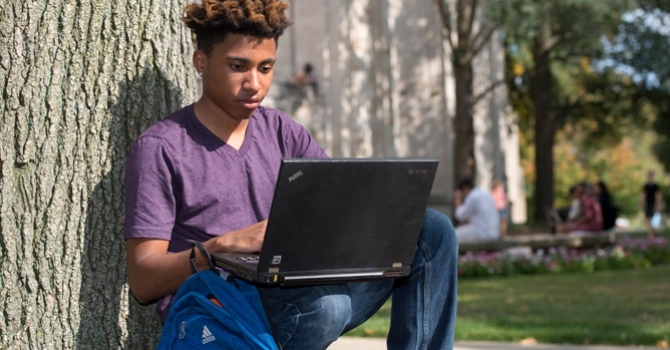 In May, you’ll gain access to Pitt’s Online Orientation, a series of required information modules, videos, and quizzes to help you prepare for college. This includes details about meeting with your academic advisor and registering for courses online. Once you’ve completed all the modules, you’ll receive your Panther Card, your Pitt ID which gives you the campus access you’ll need! Check back in May to access the Online Orientation. Details and instructions will be sent to your Pitt e-mail. Panther Connect | Register Now! 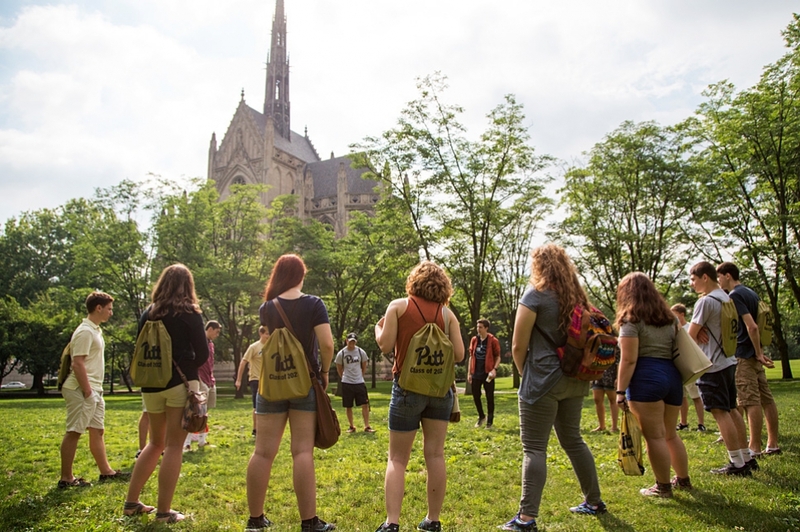 Panther Connect is your chance to come explore campus, connect with Pitt, serve the community, and develop friendships. 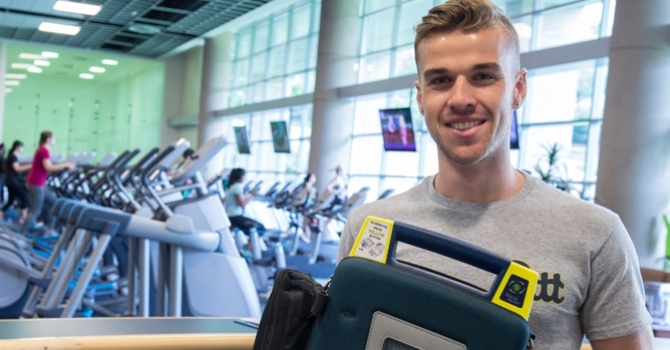 Six sessions will be offered throughout the summer–each session is optional and open to 350 incoming first-year students. The experiences and activities focus on Pitt pride, navigating campus, and exploring Pittsburgh. 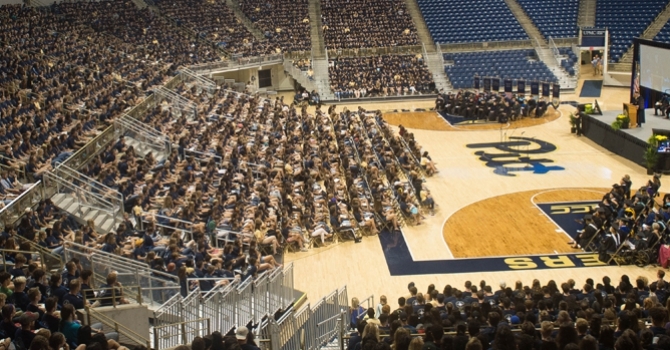 Beginning on Monday, August 19, new students will come together on campus to officially begin their first year at Pitt! In addition to Arrival Survival (first-year student move-in days), this week is filled with important information AND fun, and is intended to give you the best possible start. More details will be sent to your pitt.edu e-mail address in July. Move in August 19- 21. Get info and stay connected. Congrats on your acceptance to Pitt! Pre-orientation & check-in begins Aug. 17. 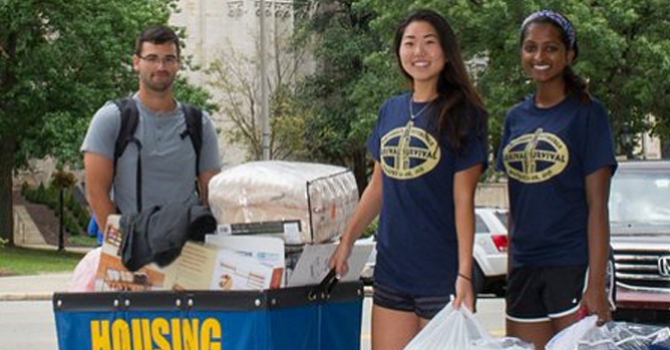 Our First Year Mentors love Pitt and are happy to help you start your life here. 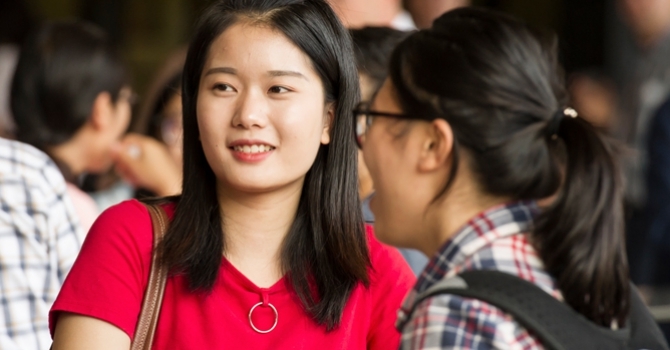 They will be available to answer questions as you navigate the orientation process, and they'll help you get acquainted during Panther Connect and Welcome Week.